Review for ACOMAF... and the havoc this book has wreaked on my life. I think it is very clear why I chose to read this book. 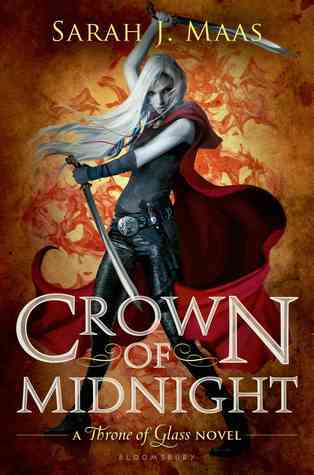 Most of you know I am a huge fangirl of anything SJM writes, so I was painfully waiting for this book to hit the shelves. I got it on my Kindle so I could start reading it IMMEDIATELY, then I got the Target edition that featured the extra Cassian and Nesta scene, and then I bought the audiobook… because why the hell not? Be prepared, this review will contain MAJOR spoilers, so if you haven’t read the book, I would not read the rest of this review, just know that it is one of the best books I have ever read and you should own a copy for yourself because it is so beyond worth it. Also, I’m sorry in advance for how long it is… I just have a lot of emotions and words, okay? She has embraced her identity as Aelin Galathynius, Queen of Terrasen. But before she can reclaim her throne, she must fight. She will fight for her cousin, a warrior prepared to die for her. 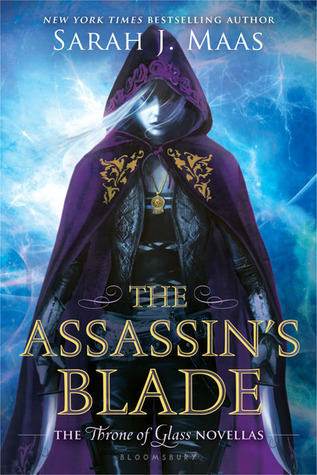 I have been wanting to read this book back when it was still whispers back on Sarah J. Maas's website. When the ARCs came out, the green monster of jealousy reared its ugly head (Yes, I will be honest with myself, I get super jealous when it comes to SJM and her writing because she's my all-time favorite EVER!). But then you have awesome people like Mary from Mary's Little Book Blog that give you belated birthday presents like your own physical ARC copy of ACOTAR and you scream in Barnes & Noble like a three year old having a mental breakdown. I received this book free from the publisher in exchange for an honest review. This does not affect my opinion of the book or the content of my review. When nineteen-year-old huntress Feyre kills a wolf in the woods, a beast-like creature arrives to demand retribution for it. 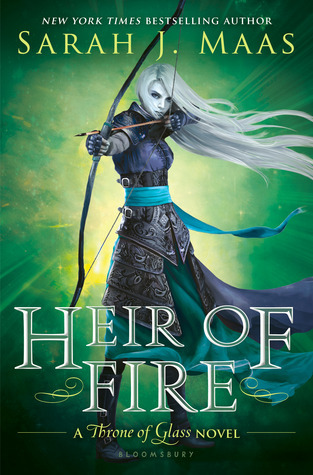 Dragged to a treacherous magical land she only knows about from legends, Feyre discovers that her captor is not an animal, but Tamlin--on of the lethal, immortal faeries who once ruled their world. Do I really even need to answer this question? I have been waiting all year to read this book. 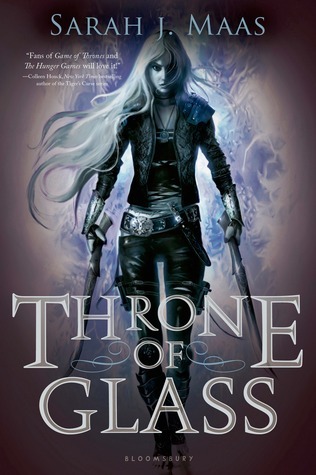 I began this series when only Throne of Glass was out. I think I’ve waited long enough lol. The day this book arrived on the shelves, I was at Barnes & Noble ready to take this book home with me. My anticipation was no match for the emotions this book wrought within me once I finished. When is the next one coming out?